The FunDza Literacy Trust is getting young South Africans reading! While that may be winning news in itself, the organisation is delighted to have received international recognition: it has been selected as the inaugural recipient of The Joy of Reading Award 2017. 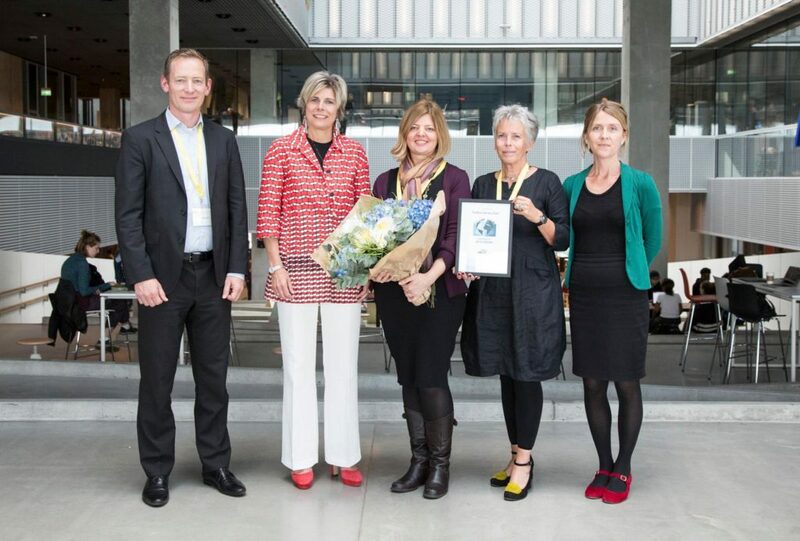 The award, sponsored by Systematic, was presented to FunDza on 13 June at the Next Library Conference at Dokk1, Aarhus, Denmark, by HRH Princess Laurentien of the Netherlands, who is also founder of the Reading & Writing Foundation. Systematic is an IT company creating IT solutions for a number of industries, with a focus on ‘Library & Learning’. They have developed ‘The Joy of Reading’ award, together with Next Library, to praise organisations making waves, through innovation, in the literacy field. This international award recognises initiatives that encourage citizens to read. An international jury assesses the applications, selects the nominees, and chose FunDza Literacy Trust as the winner! The lack of a reading culture has a dire impact on education and the literacy levels of our youth. Research shows that the more that children have access to books and reading resources, the faster they acquire the language skills and vocabulary to excel at school, and in their professional lives. FunDza aims to develop a culture of not just reading, but reading for enjoyment. Imagine a room full of 85,000 young people reading … that’s how many unique readers we reached in May alone! 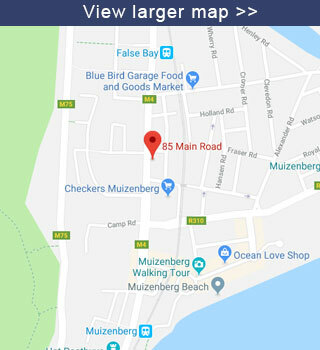 They accessed FunDza’s online platform, which includes a website (optimised for mobile phones and accessible by any device connecting to the internet), an Android app, and an app on the FreeBasics.com platform (which is zero-rated by Cell C). The dedicated readers spent on average 15 minutes per session reading. We are excited to see this number grow larger and larger. But it’s not just about the technology. FunDza’s innovative and accessible site and app connect young South Africans with homegrown stories of high appeal. There is always something new to read with FunDza – whether a book, a short story, an article or blog, or user-created opinion pieces and poems. In addition to its work online, FunDza has supported more than 400 reading groups around the country with accessible and entertaining print books. Since 2011, it has distributed more than 100,000 books and 200,000 pocket booklets to groups countrywide. FunDza hasn’t finished innovating. It is now offering a variety of online reading and comprehension courses for learners and readers. It hosts several reading and writing workshops, and it has just launched a pilot to run writing clubs in Gauteng. At the award ceremony, HRH Princess Laurentien detailed the reasons why the judges were impressed by FunDza’s work and selected it as a winner. This includes FunDza’s emphasis on reading for enjoyment, rather than just function; because it is operating at scale – having reached more than half a million people last year; and, because it has been functioning for a significant period of time – now just over six years. In keeping with the title of the award, FunDza is planning to use the $US10,000 worth of prize money to share the love of reading, during its September ‘Literacy Month’. It is planning a number of activities to coincide with other literacy events, such as International Literacy Day on 8 September, the Jozi Book Fair, the Open Book Festival and the SA Book Fair. In addition, it is planning a special writing competition so that its young writers can get a chance to share their stories too. Contact the FunDza Literacy Trust – shelley@fundza.co.za – if you would like to get involved. Click here to view a video of the announcement on 13 June at Dokk1, Aarhus during the NEXT LIBRARY festival.